Million Tech has held its Mobile POS System workshop on 18th December, 2015. The workshop introduced a mobile POS system developed typically for outside and wireless selling. It also included a case sharing of Mannings’s consignment stores and a live demonstration of different functions of the mobile POS: sales, inventory, stocktake etc. 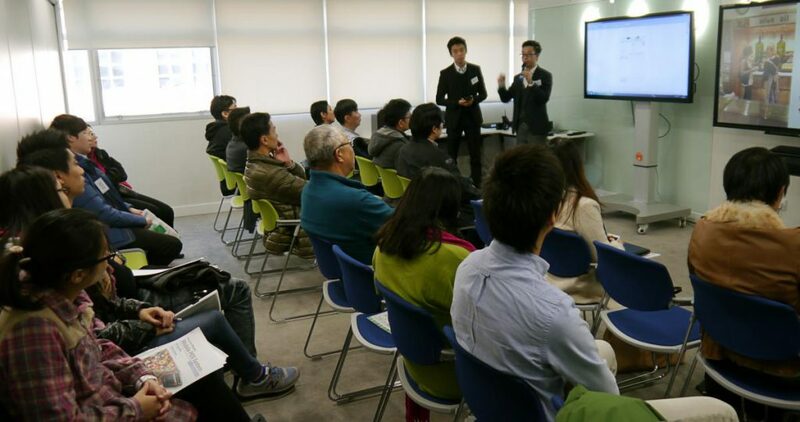 Our next workshop would be held on 22nd January, 2016 and the topic is “Interactive Display Solution”.